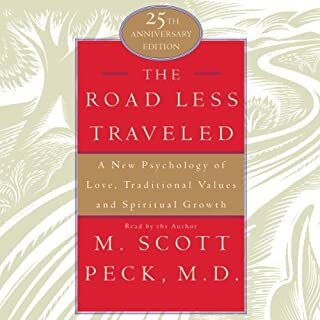 Written by: M. Scott Peck M.D. Words can't express my admiration for this book! Between the ages of twelve and twenty-four, the brain changes in important and, at times, challenging ways. 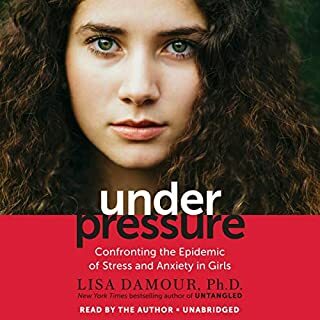 In Brainstorm, the renowned psychiatrist and bestselling author of Parenting from the Inside Out, The Whole-Brain Child, and Mindsight, Daniel Siegel busts a number of commonly held myths about adolescence — for example, that it is merely a stage of “immaturity” filled with often “crazy” behavior — to reveal how it is in fact a vital time in our lives in terms of charting the course for the adults we ultimately become. 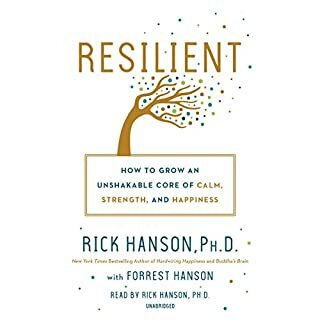 According to Siegel, during adolescence we learn important skills, such as how to leave home and enter the larger world, how to connect deeply with others, and how to safely experiment and take risks, thereby creating strategies for dealing with the world’s increasingly complex problems. 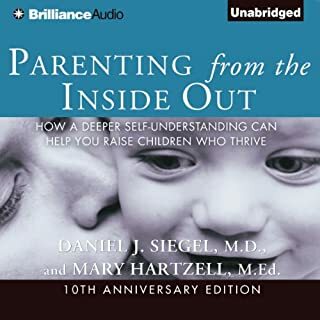 Siegel presents listeners with an inside-out approach to focusing on how brain development affects our behavior and relationships. 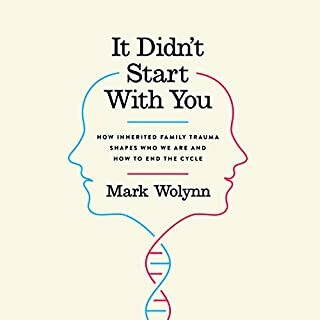 Drawing on important new research in the field of interpersonal neurobiology, he explores exciting ways in which understanding how the brain functions can improve the lives of adolescents, making their relationships more fulfilling and less lonely and distressing on both sides of the generational divide. 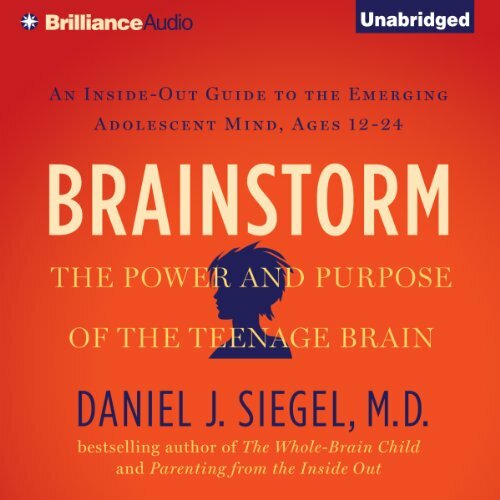 In this groundbreaking audiobook, Siegel offers teens and parents a road map for understanding the adolescent mind that will help families not just survive but also thrive through the “teenage years” and beyond. 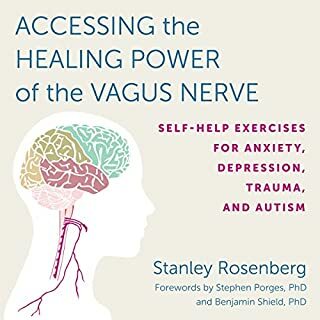 No, as with the reviews of many of Daniel Siegel's other books, the actual usable information that was given could have been given in 1 chapter. 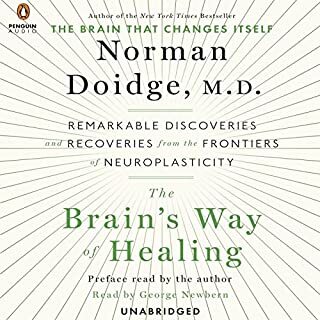 I picked this book to learn about the teenage brain, not Dr. Siegel's own brand of Mindsight Meditation. Not that I'm against meditation, but his version is very simplistic and can't imagine the teenagers that I'm around giving it much respect as it lacks any substance. What aspect of Daniel J. Siegel’s performance would you have changed? Performance wasn't horrible, just repetitive nature of the whole work was unnecessary. Do you think Brainstorm needs a follow-up book? Why or why not? 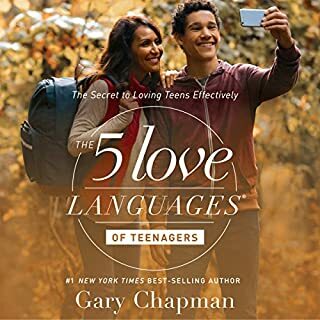 There are many things that he says that i agree with, one of the most important is the fact that teenagers (both male & female) needs some sort of rites of passage into adulthood. Which unfortunately, they are not getting in our modern culture. Look the book was interesting. Just not 10 hours at 1.5 speed interesting. Very repetitive. Try the abridged version maybe. While I find the subject fascinating, the reading was tortuous to listen to. Subject material best read in print anyway. 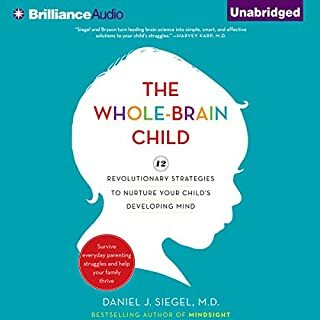 If you have read any of Daniel Siegel's other books then you probably have the gist of this book. I was hoping for a lot more information on the latest research on the teenage brain, instead it was filled with the same information from Mindsight, but with a few new stories. 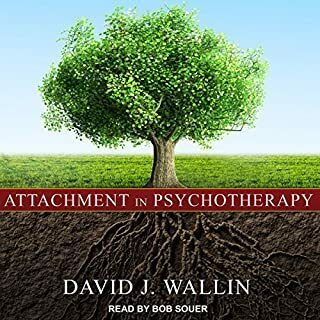 If you’ve listened to books by Daniel J. Siegel before, how does this one compare? 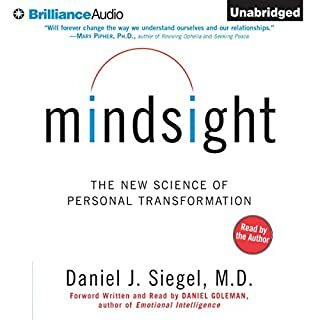 I really enjoyed Mindsight much more than this book. If I had not read Mindsight, I might have enjoyed this book a little more. Who would you have cast as narrator instead of Daniel J. Siegel? Yes! I don't know why Daniel continues to read his own books. His voice is not at all pleasing to the ears and for an auditory type such as myself, it is distracting. My expectation was that this would be a book that would discuss scientific principles about the teenage brain. 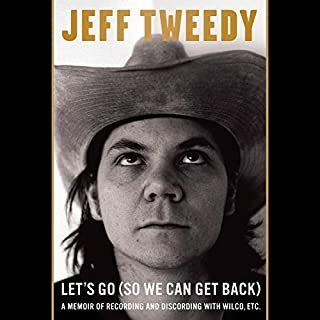 Instead a found a fluffy, meandering, book which only directly connected to the adolescent brain about 25% of the time. 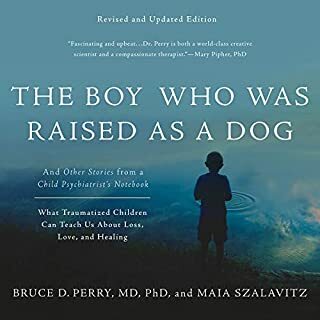 A lot of the book felt like an advertisement for other books he had written about the brain and psychology, and this was his attempt to sell more books by writing a version of his other books focused on adolescence. 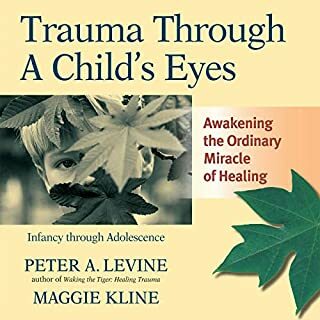 There were some snippets of interesting information in the book, but unfortunately the author did not consistently support his claims by describing the studies that validated each particular claim. The mindsight practices seemed the most fluffy and disconnected from science. The author was also quite disorganized and overly verbose. He would explain the same idea multiple times in multiple ways, leave that idea for a new topic, and circle back to the same topic after a few paragraphs. I found his writing and ideas hard to follow because of this. 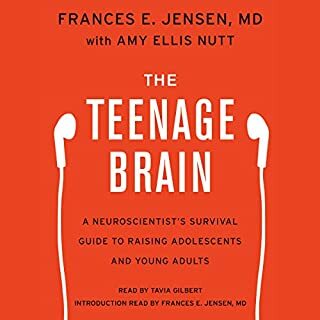 I do not recommend this book if you want to learn about the teenage brain. Find a book actually based in science and one that gets to the point and explains ideas clearly and directly. 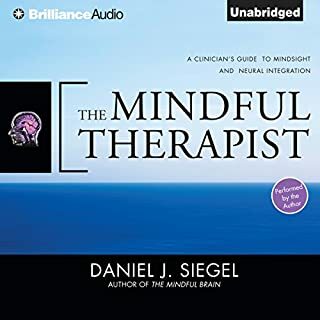 Would you try another book from Daniel J. Siegel and/or Daniel J. Siegel? I would avoid this author in the future. The use of anecdotes to illustrate general principals is fine, but this feels more like a confessional than a book about the teenage brain. They had a couple good insights. But overall it is a long book and it took me a long time to read it and get through it because it was so dry and boring. With not much really insightful ha ha is about the teenage brain that I didn't know. From being a teenager myself. I love the meat of this book, but I probably would have been happier with a print version. I did find it was much easier to stick with when I put the pace at x1.35. 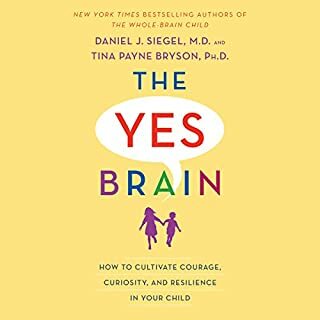 Definitely recommend if you work with teens, have kids, or just want to learn more about the human brain. 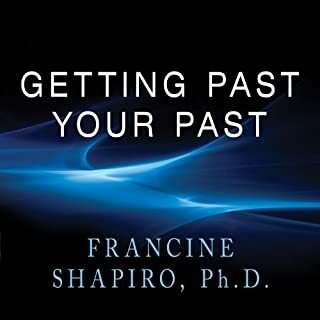 Great author with lots of valuable research that he shares. However, it's really hard to follow with audio format. Probably better to get in print!